Is a given patient on the borderland of normal and pathologic when it comes to his or her bone structure? This book will help you answer this question and get much more detailed information. 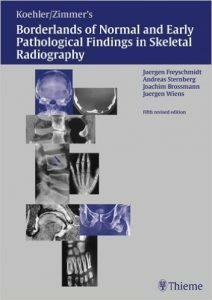 Basically, five pathologic processes are searched for by physicians when looking at images in skeletal radiography, writes Dr. Donald Resnick in his Foreword to this book. They are: dysplasia, inflammation, necrosis, trauma, and tumor. And the all-important first question that needs to be answered when examining radiographs is: does it appear to be normal or pathologic? This large-size as well as lengthy book contains more than 1,100 pages and over 4,200 images. There is a whole lot of material to go through no doubt, but for those who have studied any of its past four editions, the task is not so daunting. The main reason is that the material in this book is superbly organized, and very easy to find the specific information you are looking for. 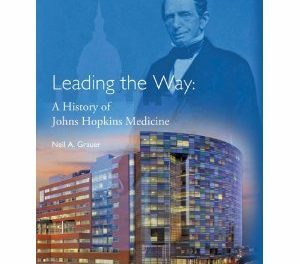 “This latest edition is true to its tradition of excellence that was readily apparent in the previous version,” Dr. Resnick writes. What is different in this latest edition published in 2003 is that it contains a lot of additional information, since the previous (fourth) edition was published about 50 years ago in 1956. “This fifth edition of Borderlands is based on a new didactic approach, which is intended to give the book an unprecedented consistency throughout. 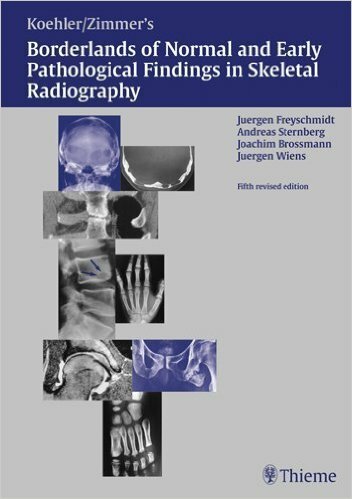 The material is organized according to the basic diagnostic questions that are raised by the primary clinical findings, the primary radiographic findings, or both,” write the authors of this book named above, in their Preface. 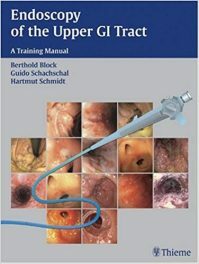 Because of the above-stated difficulties, this book deals with pathological conditions in their fully established form. This way the radiologist can picture earlier forms in their “borderlands” range. 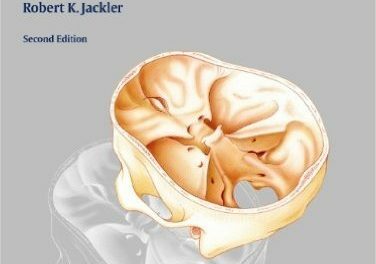 This an encyclopedic resource of information, knowledge, and compendium of insight of the authors on skeletal radiology. Juergen Freyschmidt, MD is Professor and Director of the Division of Diagnostic Radiology and Nuclear Medicine Zentralkranhaus Sankt-Juergen-Strass in Bremen, Germany. Joachim, Brossmann, MD is Professor in the Division of Diagnostic Radiology at Hospital of the University of Kiel, in Kiel, Germany. Juergen Wiens, MD is affiliated with the Division of Diagnostic Radiology and Nuclear Medicine Zentralkranhaus Sankt-Juergen-Strass in Bremen, Germany. Andreas Sternberg, MD is affiliated with the Division of Diagnostic Radiology and Nuclear Medicine Zentralkranhaus Sankt-Juergen-Strass in Bremen, Germany. Donald Resnick, MD is Chief of Osteradiology and Professor of Radiology at the University of California in San Diego, California.